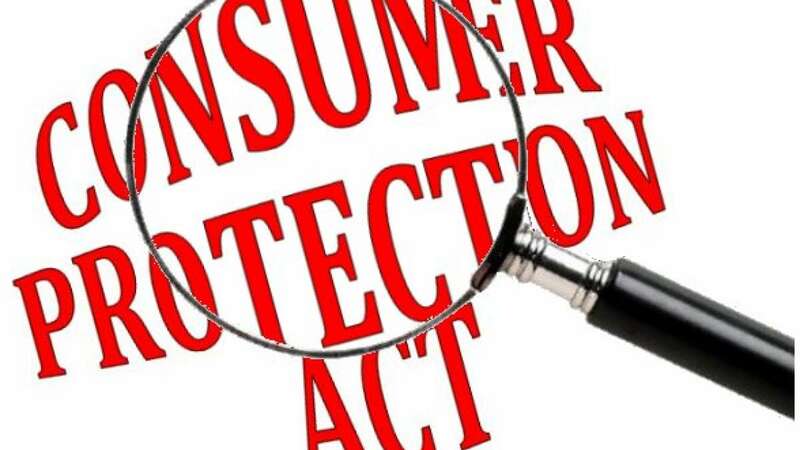 New Delhi : The three-decade-old consumer protection bill has been changed to give more powers to the consumers. With this new Bill, it is likely that online retailers or shopkeepers cannot fool you. The Lok Sabha has passed the Consumer Protection Bill 2018. The bill, now, will go to the Rajya Sabha and will replace the archaic Consumer Protection Act 1986. The new law will empower consumer rights in India by investing consumers and agencies with a lot more power than they currently have. 1. The Bill proposes an executive agency, the Central Consumer Protection Authority. The agency can intervene whenever it feels necessary to protect consumers from unfair trade practices. It can also launch class action against a company, besides ordering recall or refund of products. The agency is designed on the lines of highly effective US Federal Trade Commission. 2. The Bill introduces a new concept of class action, which means the liability of manufacturers and service providers will not be limited to one or a group of consumers but towards all consumers. All affected consumers become beneficiaries in a class action suit. 4. The Bill proposes to remove the current structures for give a ruling consumer disputes at the district, state and national levels. It will only make them more powerful. 6. The Bill takes into account e-commerce too. Currently, a consumer can initiate legal action against a seller only at the place where transaction has taken place. In the new law, consumers can file a complaint electronically or in the consumer court at his place of residence. This new law will simplify consumer disputes adjudication process for faster disposal of grievances through filing of complaints by a consumer from his place of residence, e-filing and video conferencing for hearing. 7. The Bill introduces an additional consent layer requiring online marketplaces to add a tab on their platforms seeking express consent from customers at the time of checkout to be able to access and use their information. E-commerce firms would have to disclose their business details and seller agreements, apart from also disclosing how they use consumer data. The Bill deems e-commerce platforms as service providers instead of only intermediaries, thus increasing their liability. 8. The Bill also holds endorsers of products liable in addition to manufacturers. “Any manufacturer or service provider who causes a false or misleading advertisement to be made which is prejudicial to the interest of the consumers shall be punished with imprisonment for a term which may extend to two years and with fine which may extend up to 10 lakh rupees,” the Bill says. Offences may lead to a jail term of 10 years and a fine of up to Rs 50 lakh. For celebrities involved in misleading advertisements, there will be penalties but no jail term. 9. The Bill also addresses ‘composite supply’ or bundling of services, wherein platforms that offer travel services and bundle services such as hotel stays and airline tickets will also have to take liability for all the services. 10. To discourage playful complaints, the Bill proposes a penalty from Rs 10,000 to Rs 50,000.